Since 2014, Hivos Southeast Asia has been implementing a Making Markets Work for the Poor (M4P) project on behalf of the DFAT – funded Australia – Indonesia Partnership for Promoting Rural Income through Support for Markets in Agriculture (AIP-PRISMA) program. The project, entitled “Commercial Pig Rearing in Nusa Tenggara Timur” was implemented in Flores and Sumba in partnership with private sector entities, civil society organizations, and individual farmers in NTT. The Field Assistant will be based in districts in Flores or Sumba and will work under the supervision of the Field Coordinator. The main responsibilities of the Field Assistant are to assist Field Coordinator in implementing project activities in districts area such as regular data collection and event management (including but not limited to demoplot event, market day selling and coaching clinic) and ensure project implementation is in accordance with the overall project plan and target. The assistant is also in frequent communication with the Monitoring Result Measurement Manager. Develop and implement project activities at the district level in close coordination with the Field Coordinator, Project Manager, Monitoring Result Measurement Manager and other related stakeholders. In coordination with Monitoring Result Measurement Manager, conduct monitoring and result measurement activities in project areas. In coordination with Field Coordinator, develop strong coordination and consolidation with the private company partners, local implementing partner organization (for Sumba area), and intermediary service providers as well as ensure smooth implementation of the project activities. Provide general support (including but not limited to data, administrative and operational) to team and donor and serve as district focal point during program planning and reporting. Have diploma and bachelor degree in Animal Husbandry or other related fields. Have at least 2 years previous experience in managing field-level livelihood/income generation project and partnership with multi-stakeholders such as private sector, government, local CSOs and community. Have experience in managing pig farming business/project and marketing strategy will be an advantage. Excellent communication and representation skills (written, oral, cross-cultural). Ability to multitask, deal with stressful situation and adapt within the working environment. Ability to work outside regular worktime. English language skill is highly required. Familiarity with East Nusa Tenggara is preferable. Innovative, willingness to learn from mistakes, out-of-the-box thinker. Good interpersonal skill and ability to work in teams. Ability to collaborate and coordinate with different teams to achieve objectives. Field Assistant graded in Grade 4 (from 1-12 Hivos SEA Service Agreement Salary Grade level). 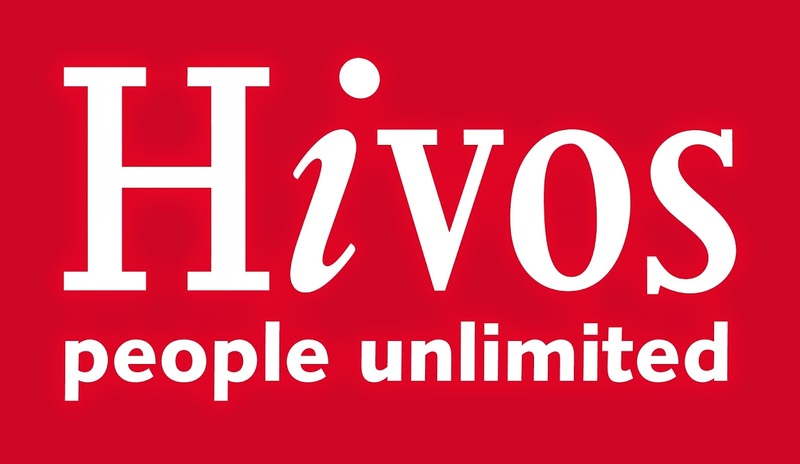 To apply for this position please submit your CV and a cover letter to hr.sea@hivos.org no later than 15 January 2018. Please specify the position name you are applying for (‘FA-WF’ for Western Flores, ‘FA-EF’ for Eastern Flores and ‘FA-S’ for Sumba) in the ‘subject’ line of your email. Only shortlisted candidates will be notified.